Men of the Operation Safe Haven (OPSH) at their headquarters beside Hill Station Hotel, Jos have denied family, friends and lawyers access to two IMN members in their custody since 31, March, 2018. At various times, Family, friends and legal practitioners have been making efforts to see them, but all remain futile. They are being tortured every day and punished with hunger. The soldiers only give them Garri and when lucky they get a morsel of Amala. The Nigerian Army should be ready to bear the responsibility of anything that happens to them. 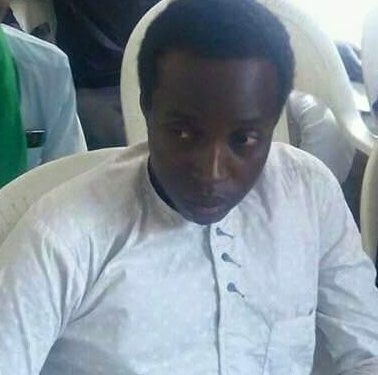 The ordeal of the detainees, Muhammad Idris and Auwal Husain started on 31st March, 2018, when the Headmaster of the primary school alongside other Muslim brothers made an attempt of clearing the burnt Centre of the Islamic Movement in Jos in order to make it capable of being used since the 2016 attack on the site. The soldiers whisked away the Headmaster, Muhammad Idris and a student Auwal Hussaini. They first took them to the State Criminal Investigation Department (CID) but they were rejected because the soldiers failed to state the purpose of the arrest. They took them to the OPSH headquarters beside Hill Station Hotel, Jos and have been kept in the same cells with hard criminals. 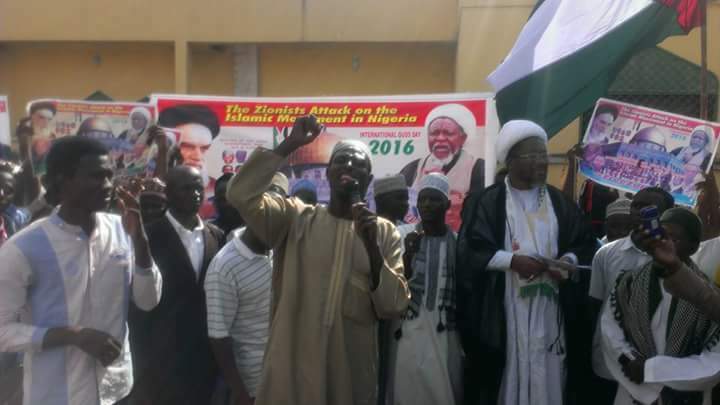 The pall of doom and gloom descended when followers of Sheikh Zakzaky in Jos converged on their Anguwan Rogo centre popularly known as Markaz to embark on the annual Ashura procession to mark the murder of Imam Husain (as) in August, 2016 but were denied this right by some members of the Operation Safe Haven (OPSH), Nigerian Police, local Vigilante and some hooligans. Despite forcefully stopping this religious rite, these people went on to set the Islamic Centre ablaze. It is noteworthy that the Islamic Centre before it was razed down by these miscreants consisted of Fudiyya Primary school, a hall, a dispensary and a library. They later advanced to the residence of Sheikh Adamu Tsoho to burn the house but were denied that reception by his neighbors. But they succeeded in destroying his personal car and arresting some people including juveniles that were afterward granted bail after being detained for weeks.